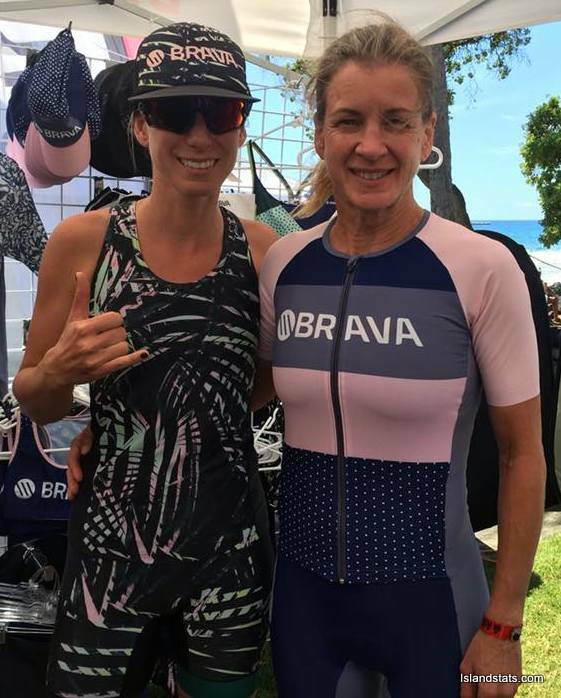 Karen Smith also competed at the Ironman Triathlon World Championships in Kailua-Kona, Hawaii. Smith finished 7th out of 69 competitors in the Female 50 – 54 Age Group Division in a time of 11:01:43. Smith was the 243rd female finisher out of 638 female competitors and she was the 1,373rd person to cross the line in a field of 2,305 competitors. Smith clocked 1:05:56 on the Swim, she would then clock 5:18:56 on the Bike Course before closing out with a time of 4:29:12 on the Run Course.